A pharmacy opened next door to a doctors’ surgery in the heart of Hove today (Monday 21 December). Kamsons moved in next to Wish Park Surgery, in Portland Road, Hove, on the site of the old Gala Bingo Hall, relocating from nearby Richardson Road. The surgery moved in to the building in August from its previous premises in New Church Road, Hove. 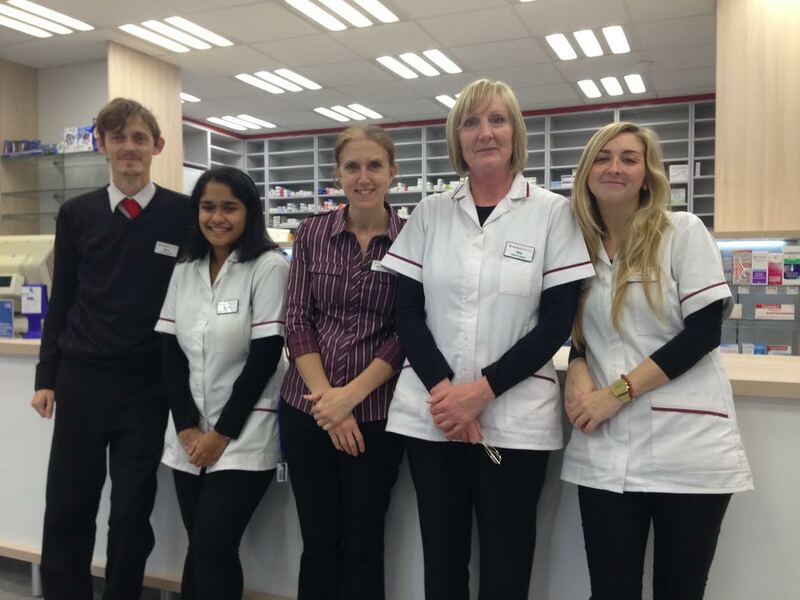 The pharmacist manager Karen Moore said that she was pleased to have finally moved into the new premises after months of delay. 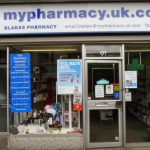 The firm said: “The pharmacy will, of course, be offering a full dispensing service and, like all Kamsons Pharmacy branches across the city, is able to collect prescriptions from all local surgeries and offers a free prescription delivery service on request. “Many surgeries are now able to send their prescriptions electronically and Kamsons Pharmacy has this facility to receive prescriptions from anywhere in England. Kamsons opened its first pharmacy in Uckfield in 1979, with the brothers who founded the business taking its name from their late father Kam. 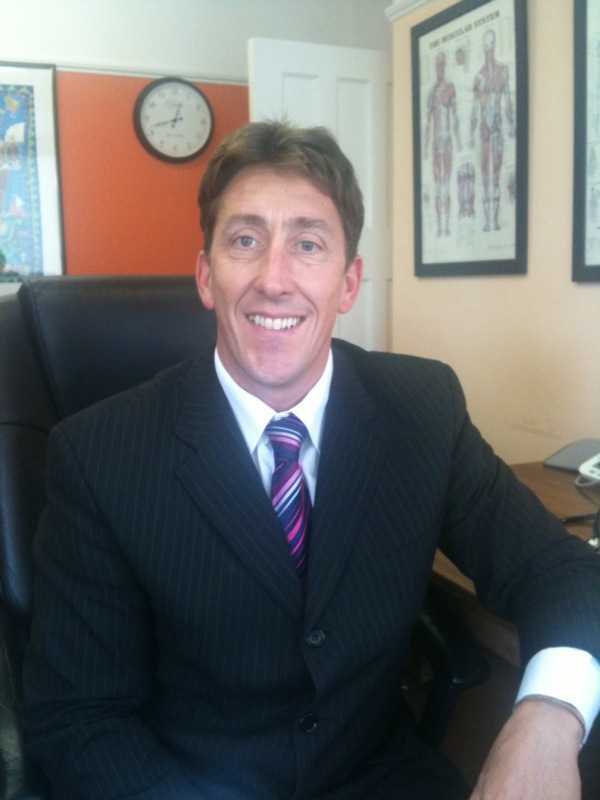 The Wish Park Surgery, which has more than 6,000 patients, is run by Paul Evans and two fellow GP (general practitioner) partners. 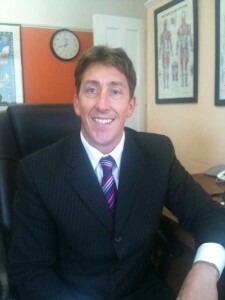 Dr Evans, who became a partner in the practice in 1994, is also a GP trainer. The surgery and pharmacy are part of a £6.25 million scheme by the housing association Affinity Sutton, working with the Brighton architects Conran and Partners. The 35 homes on the site were built by construction company Higgins and some of the funding for the project – £1.2 million – came from the Homes and Communities Agency. Fourteen of the apartments are classed as “affordable” under a shared ownership arrangement. The rest were built for sale. The scheme took years to achieve planning permission, with work starting just over two years ago in October 2013.